Welcome to EMSA Spruce Grove! 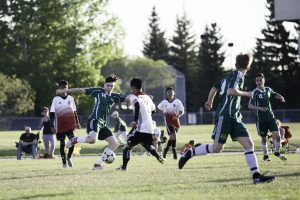 Spruce Grove Soccer Association AKA EMSA Spruce Grove Soccer or SGSA is part of the Edmonton Minor Soccer Association and as such is dedicated to the development of youth soccer. 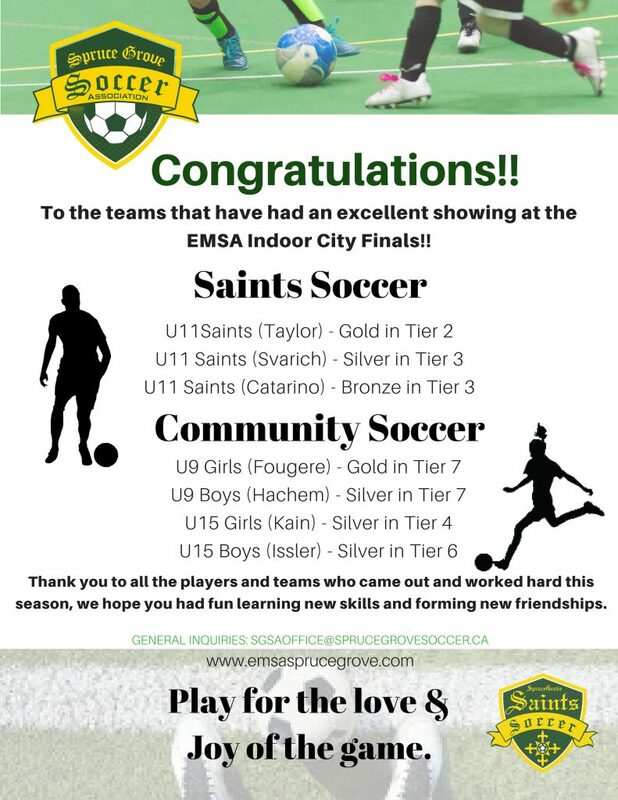 We are proud to be able to provide soccer programs for all ages and skill levels including our Premier program, the Spruce Grove Saints, our house leagues for U4 through U9, our community program in which teams play in the EMSA league U11 through U19 and our Co-Ed and Adult Program. Part of our program is the development of referees, they truly are the third team on the field! A referee needs to not only understand the rules of the game, but they also need to be able to control the game and have the confidence to do so. We offer courses, refresher courses, and mentorship to aid in the development of our ref’s. with your player’s name and division. All late registrations will incur a late fee. We celebrate all SGSA teams successes! 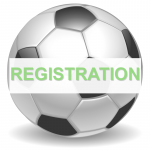 U7-U15 October 14-February 10. 15 – 1 hour sessions. Love Your Coach, Let Us know!